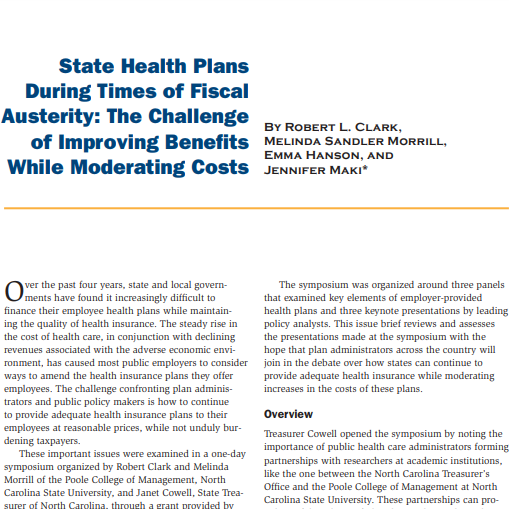 State and local governments have found it increasingly difficult to finance their employee health plans while maintaining the quality of health insurance. 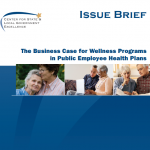 The steady rise in the cost of health care, in conjunction with declining revenues associated with the adverse economic environment, has caused most public employers to consider ways to amend the health insurance plans they offer employees. 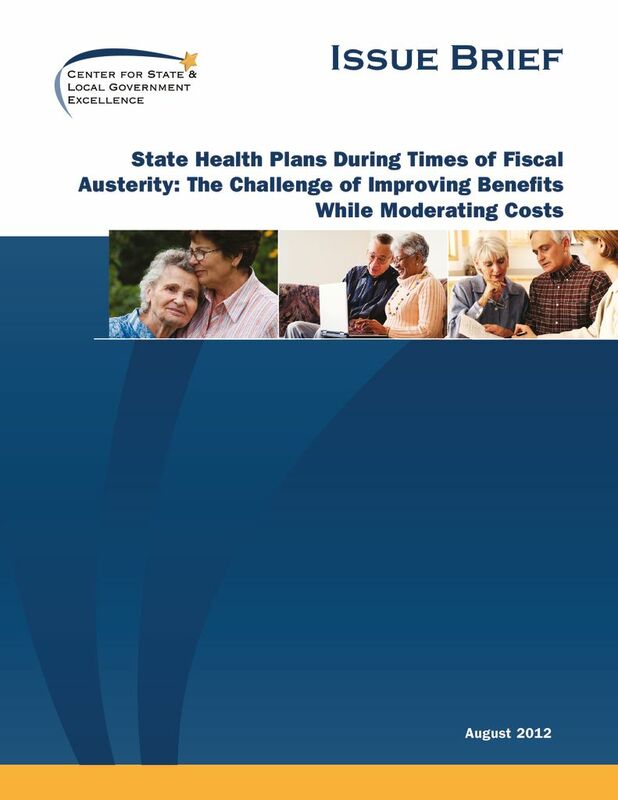 Expenditures on health insurance for public employees are rising as a proportion of state budget. Despite various differences across states, they can learn from each other by reviewing and evaluating innovative policies that are adopted by other governments. Wellness programs have taken on a new level of importance in combatting health care costs and have proven successful in some states. Managing prescription drug costs is a key element of controlling the rising cost of providing health insurance. Incremental rollout of new policies is often more effective than all-in-one changes.